John Tweedy, her son speaks. 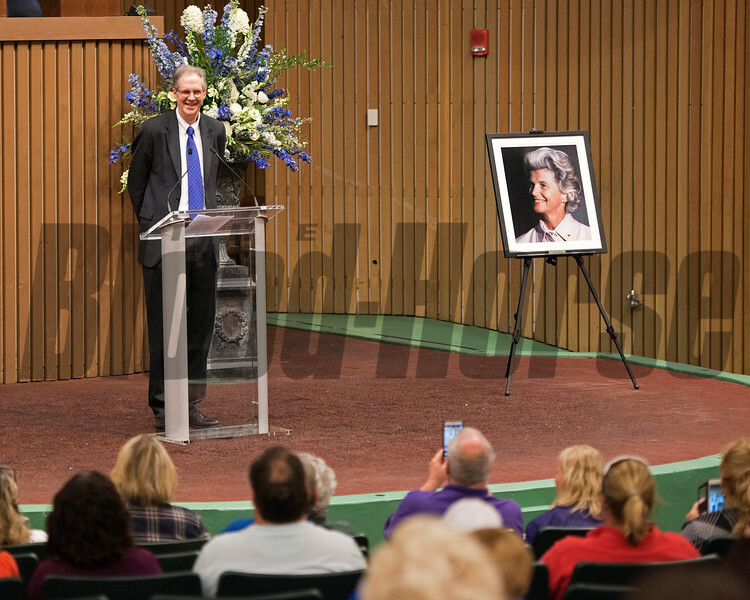 Penny Chenery Memorial, a celebration of life, January 27, 1922 - September 16, 2017.Oct. 9, 2017 in Lexington, Kentucky.